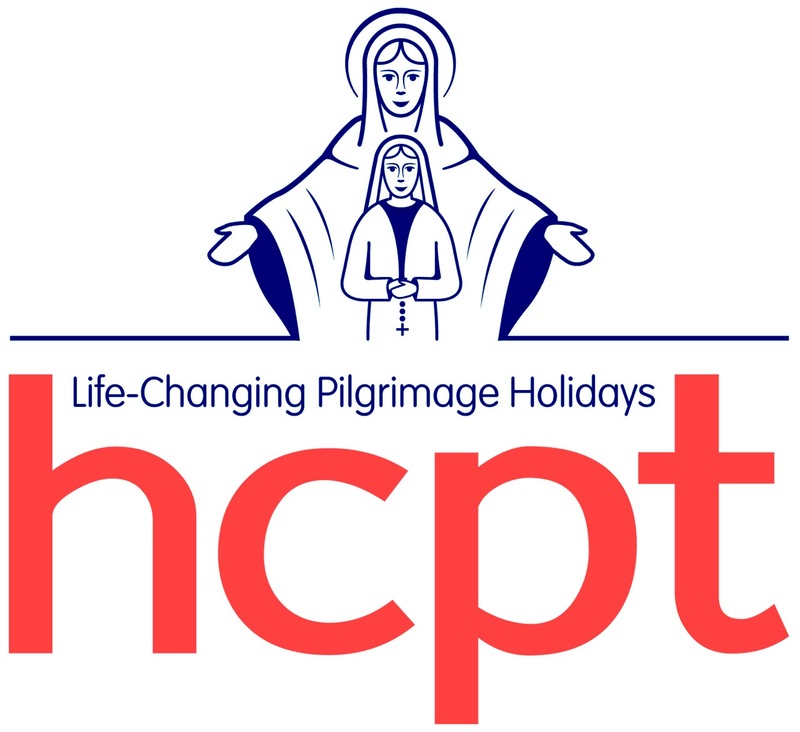 In 1970 one of our parishioners became involved in the HCPT: The Pilgrimage Trust. Since then thousands of pounds have been raised through Coffee Evenings, Raffles and the Sale of Christmas and Easter Cards. The money goes towards the expenses of the young people who go to Lourdes with Group 83 each Easter. On several occasions since the opening of our new church we have been privileged to share the celebration of mass with the pilgrims before they have set off on their journey. Group 83 is part of HCPT The Pilgrimage Trust which was founded by Doctor Michael Strode in 1956 when he took four young people with disabilities to Lourdes. He insisted that they be treated as any other pilgrims staying in hotels. Each Easter since then, groups of young people and their helpers have travelled to Lourdes with the Trust – with group coming from the UK, Ireland, Croatia, Romania, Slovakia, USA and the West Indies. From the UK almost 5000 young people travel to Lourdes – making it the largest children’s pilgrimage from this country. In preparation for each trip, the young people and helpers meet together to get to know each other and enjoy time together and the leader and deputy visit the young people and their parents. The Group leaves by coach and joins with other groups for the flight to Lourdes, arriving in the early afternoon. The whole of the stay in Lourdes is filled with love, care, joy, happiness and fun – for young people and helpers alike! The helpers are expected to pay for their own fares although there are concessions available to help those in need. Each Group is responsible for raising the money to pay for the young people’s fares – Group 83 needed over £5000 this year to meet these costs. Fundraising efforts within the parish typically include Coffee Evenings, a raffle and the sale of Christmas Cards. Group 83 is indebted to their many supporters, to the parishioners and to the young people’s parents for their efforts in raising sufficient money. To see some of the HCPT events held in our parish, visit our Parish Archive here.